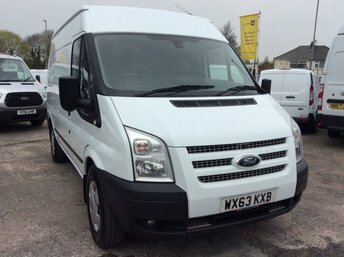 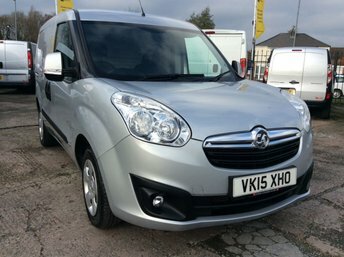 Half an hour away from St Helens, Cheshire Vehicle Supplies Ltd is a specialist used van dealer in Warrington. 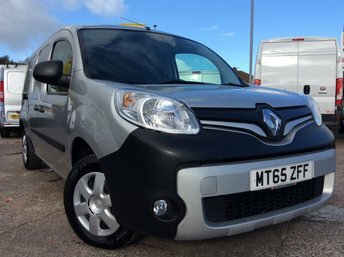 We have a wide selection of vehicles available from a variety of popular brands, including: Citroen, Fiat, Ford, Nissan, Renault and Volkswagen, which our team have a wealth of knowledge about. 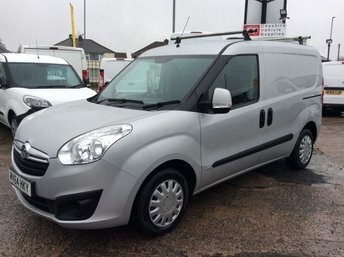 Speak to the experts at Cheshire Vehicle Supplies Ltd and we promise to find you a van that you will love; our dealership in Warrington can be driven to via the M6. 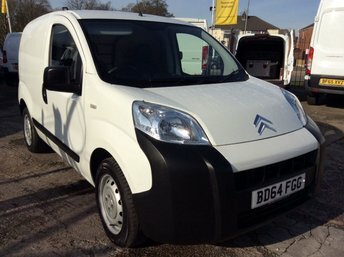 We promise to deliver exceptional value and service and our vans will not disappoint.